Last week the much awaited event of the year in China was staged and for the first time in 2012, the course was raced around the circumference of the Thousand Island Lake (dotted with thousands of small islands!). This made for a much more challenging race, both physical and technical skills. 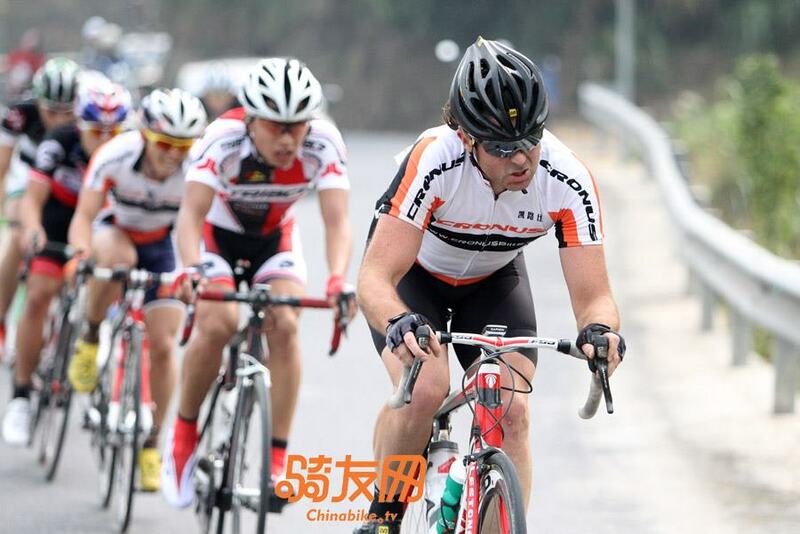 In almost three years of racing in China, this race has to rank as one of the best one-day amateur events that I have participated. The stature of the race means that all the best amateur riders from all over China, including some top amateur teams from Hong Kong (Neilpryde Cyclones and Team DirectAsia.com). More than 200 riders showed for the 2012 edition, many of them with high-end road bikes to show off. 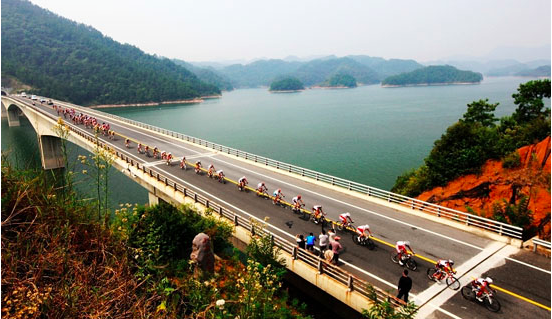 In my opinion, the organizers of Qiandao Hu (Thousand Island Lake) made positive strides in the direction of how road race courses should look like: technically challenging, hills, flats, stunning scenery and a distance that is almost a Gran Fondo length. 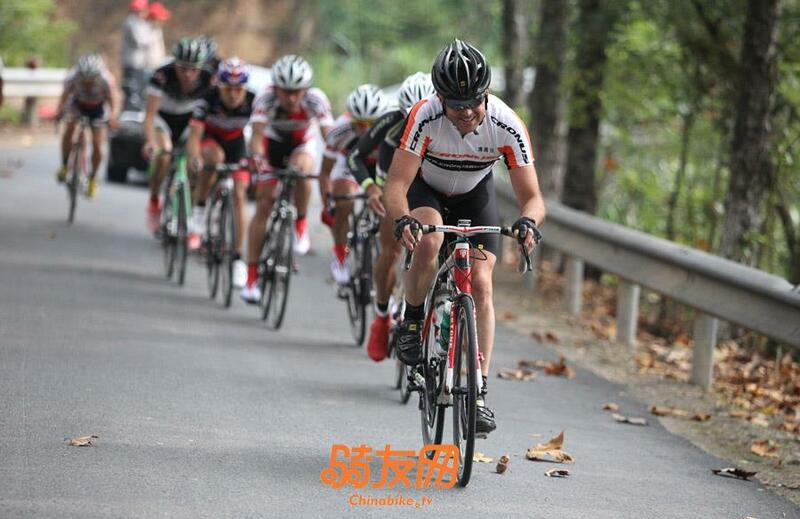 To-date, too many races in China are far too short (some are only a 30-40km smash-fest around a boring 5km city block circuit), and devoid of climbs and descents. If there is a climb, then normally the race will end at the top and riders are not allowed to ride down for fear of crashing. It is, perhaps, quite a legitimate safety concern that race and government officials have with over eager amateur Chinese riders riding beyond their ability and ending up with a trip to the hospital. 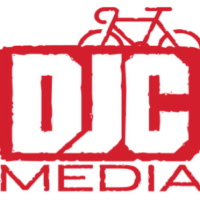 There is also a misconception from organizers and officials that amateurs cannot ride the same distance as pro riders, hence making the courses very short. 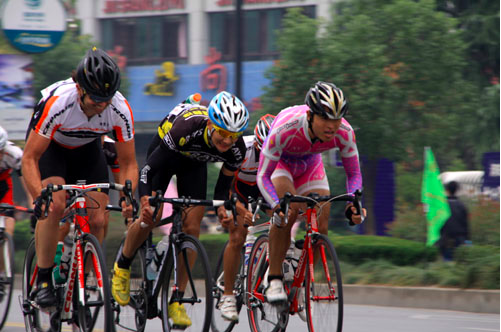 However, things are slowly changing in China as the cycling culture continues to develop and adapt. What was a disturbing point that arose from the Thousand Island Lake race was that only 60 riders actually completed the full 158kms, the rest were not allowed to continue and made to get on buses. This defeats the purpose of having an epic event for all to enjoy completing. Further to this, once the race entered the narrow twisting undulating country roads, many riders crashed left and right from the inability to ride corners at speed. This validates the concern of organizers and officials putting on events with challenging courses, but give it time, and more of thee types of events emerging, Chinese riders will improve their technical riding skills so that the safety issue is no longer a big concern. Nearly 200 riders lined up at the start line and once the gun was sounded, it was a rollicking start by the Chinese riders; pace was up to 50km/h for good stretches of time as riders jostled for position early on. Hearing about the crashes of past from over-eager riders sprinting for several kilometers before dropping back, it was vital to be in a good position near the front but also not get trapped amidst riders. So I surfed the peloton on the fringes, always allowing myself an escape route in case. I had my first go on the front after the first 5km, when the pace at the front eased off. At this point there was a break group of three riders that established themselves to maintain a 30 plus second lead. As soon as I went to the front and tried a sneaky acceleration without doing my trade-mark balls-out attack, many riders followed. I quickly shut down the move and drifted back into the pack. Several more kilometers later, going up and over a small rise, Colin Robertson (Team DirectAsia.com) joined me in a move but again it was quickly snuffed out by a rampant peloton. It was only 10km of nice wide smooth roads before it narrowed dramatically and became more twisty and undulating. The pack was strung out as riders at the front were laying out the power and gaps were forming everywhere. At this point, I was still about 50 riders back but was able to move up through the field during momentary lulls in the pace. My third move occurred immediately after a massive surge, I saw the bunch at the front thickening from the loss of momentum and I also saw Colin Robertson flash down the left with my team-mate in tow. I used my momentum to accelerate hard to leap out to Robertson and my team-mate with a Trek rider in tow. We motored across to the breakaway of three up the road in quick time and then with relatively good co-operation, the seven of us established the advantage very quickly. It was looking good for my Cronus team with two of us present. 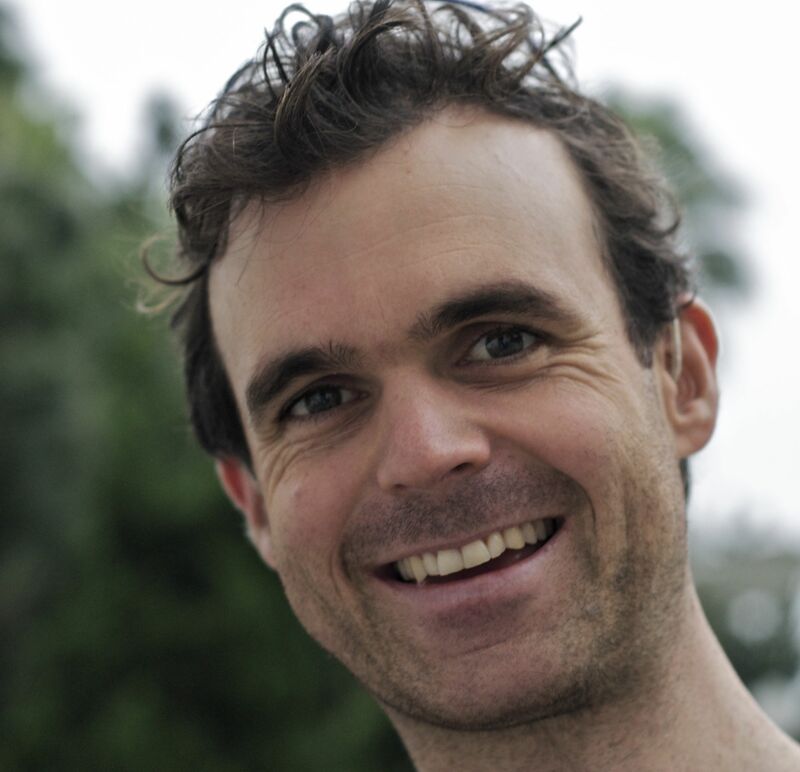 Also had Colin Robertson (DirectAsia.com) who is known as a strong breakaway rider and several strong Chinese riders plus a Neilpryde Cyclones rider. It was a good breakaway makeup. It was surprising, however, to see the absence of the Specialized team as they had the biggest numbers present at the race. The gap quickly got out to over a minute and for most of the race it stayed that way, hovering around the 1min 20 mark. Robertson and I were interested in injecting more urgency into the breakaway pace, but the rest of the riders were not really giving 100% commitment; the pace would noticeably slow down after Robertson or I would swing off the front. It was a bit frustrating as the time-gap would not increase as a result of this stop-start nature of the breakaway. After about 55km, we tackled the first major climb which was about 2.5km in length and once over it I was still in the breakaway and I fancied my chances at the end of the race – if I survived. Amazingly, at the crest of the climb, we were joined by three more riders, one Beiou rider, Wang Lei from Triace and a Kung Team rider. Given that we had been motoring pretty well, I was impressed by their ability to bridge the gap as we could not see any riders behind us for a long time. We had dropped one rider on the climb and added three, so the break was now 9-strong but still no real cohesion – just enough to maintain our advantage. I continued riding strong, taking pulls on the front after Colin. At one point for several rotations, each time Colin came through he would turn up the pace considerably and this caused a negative reaction from the Chinese riders with Wang Lei sprinting up to Colin to tap him on the shoulder to stop the surging. I could understand that Colin also wanted to increase the pace but was not getting help from the Chinese riders present. As the miles wore on, the riders got less co-operative and over one of the risers about 50km from the finish, Robertson made an attack with me on his wheel. I let him go as I was feeling like cramp was coming and was wanting to keep it under control. There was no real reaction from the Chinese riders and the gap to the DirectAsia.com rider grew to about 30-40seconds. I told the Chinese riders that Robertson was dangerous and if let him get too far, he would take the race. This prompted some action from them and at the same time, two Neilpryde Cyclone riders bridged across – including Simon Chau. Very impressive given how the wind was blowing up. With these two riders in the group, the pace increased considerably and the gap to Colin Robertson shrunk. At this point, with 40km to go, I was just a passenger trying to hold wheels as we flew over the rollers. I had to respond to acceleration after acceleration and this really brought on my cramp that was inevitably coming. Three riders broke free in pursuit of Robertson and I just kept riding tempo and the three that were behind me sprinted up the climb with me unable to match the pace. With 30km remaining, I saw my race aspirations vanish up the road as I sought to stop myself from cramping. Unfortunately, my team-mate also dropped out at the same time and even with my cramp ravaged legs, he could not hold my pace up the climb. With 20km remaining, I was caught by another small group of eight riders and within it was another of my team-mates. I rode with these riders for the remainder of the race. I did some strong pulls on the front, but again like in the winning breakaway riders were unwilling to pull through with a solid turn. With less than 10km remaining, two riders (a Neilpryde Cyclone and another rider) edged clear with no response from the other riders. At this point, I was at the back nursing the cramp onset. I tried rallying the remaining six riders to work to reel back the two riders that were about 30 seconds up the road, but the momentum would not be consistent. Whenever I swung off the front, the others would almost refuse to pull through. Going over the final long bridge coming into the final 3km, there was still no co-operation and I had to push the rider sucking my wheel to break the wind. With 2km remaining, two riders attacked and got 10 seconds. My team-mate was in front of me going hard to bridge the gap, and when he started to slow down and look to me to finish it, I encouraged him to keep going and when he was about 10 meters behind, I closed the gap and there was only 500m remaining. More cat and mouse ensued and I rode to the front with everyone eyeing my wheel. I just waited for someone to make their move and I would just match it. I opened my final sprint in the last 100m and took the sprint for 10th position. I had salvaged a good result despite the difficulties of the last 30km. Since myself and my team-mate finished together, we managed to achieve a 4th overall for the teams classification. I also happened to be the 2nd foreigner (laowai) across the line. 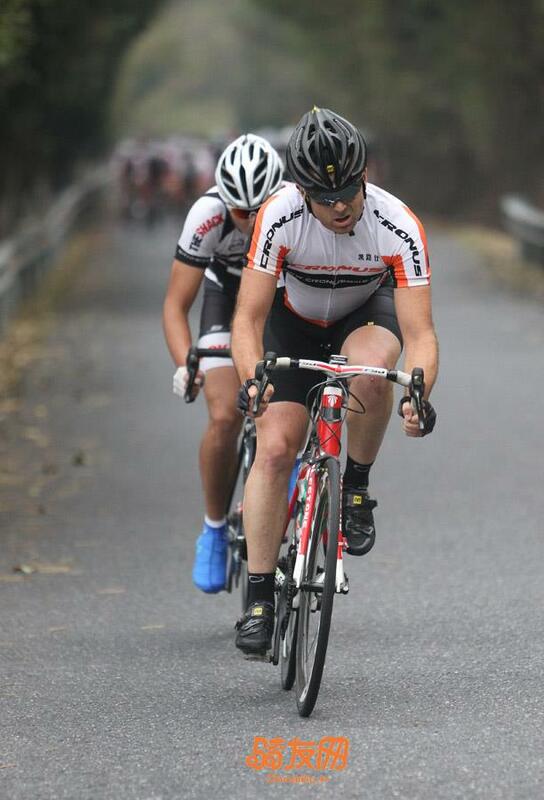 Stay tuned for my race reports coming up on the Tour de Formosa. I am currently in Taipei and finished a short mountain stage up Yangming Shan. 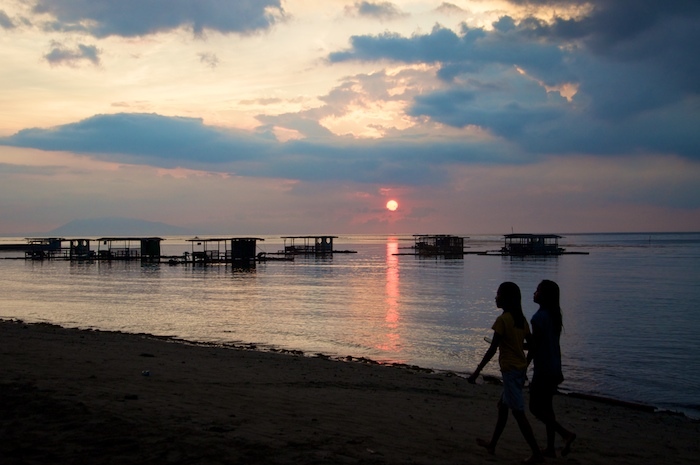 This is the beginning of a seven day tour around the beautiful island of Taiwan. Such a big road race. Perhaps one of the biggest in the world.